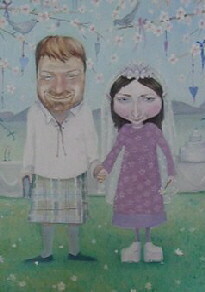 This site’s banner was designed by Scottish artist, Faye Anderson. It’s really lovely! I shall visit Faye’s site. Thanks! i appreciate your artwork,,and collections are uncanny & awesome. Aha! I should have looked here earlier. Love her work.